This may come as a surprise, but oiliness is a symptom of dryness. The skin has to be hydrated all the time, and when it lacks moisture, it overproduces oil to compensate for the dehydration. Here are other symptoms of dry skin, the things you could be doing that cause it, and some solutions you can do to fight it. It’s flaky, chalky, and uneven. Can you draw lines on your legs and arms? Then, that’s a tell-tale sign that you’re skin is dehydrated. It’s sensitive. When your skin turns red or feels like burning when using certain products, it means that your skin’s natural barriers are weak and is in need of more hydration. It’s itchy and red. Flaking skin feels itchy, and scratching them only makes things terrible and causing redness to the skin. It’s oily and breaking out. When the skin produces more sebum, it means it’s compensating for the dryness. And that excessive amount of oil? It clogs pores, traps, dirt, and triggers acne. It’s aging prematurely. Ever tried visited colder places and noticed how your expression lines in the forehead and laugh lines around your mouth linger longer than when you’re in a warmer location? Fine lines appear—and stay—much earlier when the skin is dry. You use face scrubs too much—or not at all. Not exfoliating the skin makes it look scaly and more prone to acne. However, over-exfoliating weakens the skin’s natural barriers and strips off the moisture in it. Scrub no more than once a week and with products that contains salicylic acid. You moisturize once a day. 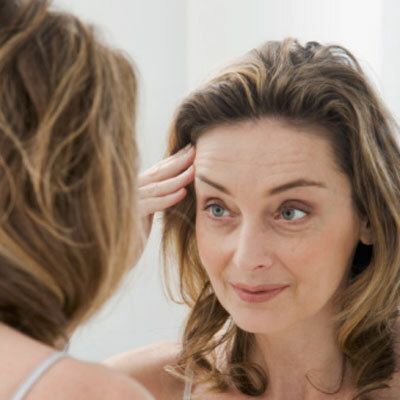 Moisturizing the skin should be done every morning—before putting on makeup—and every night—before going to bed. Look for a product with rose extract to help lock in moisture and give the skin a natural glow. You don’t use sunscreen. The sun’s UV rays can make the skin unable to retain moisture. Make it a habit to wear water-based sunscreen with at least SPF 30 to protect your skin without the greasy feel. You always take hot baths. Hot water strips the moisture out of the skin. Especially if you do this every day, it can leave your skin flaky, itchy, and dehydrated. 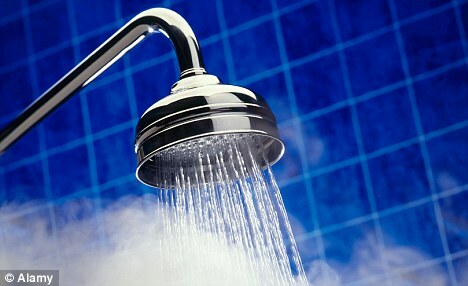 If you must, shower with warm water instead, and do make it quick. If you can relate to any of these skin problems, you’re skin is likely on the drier side. Encourage production of natural moisture by taking the extra effort to hydrate the skin and look for the right products that are especially formulated for your skin type.